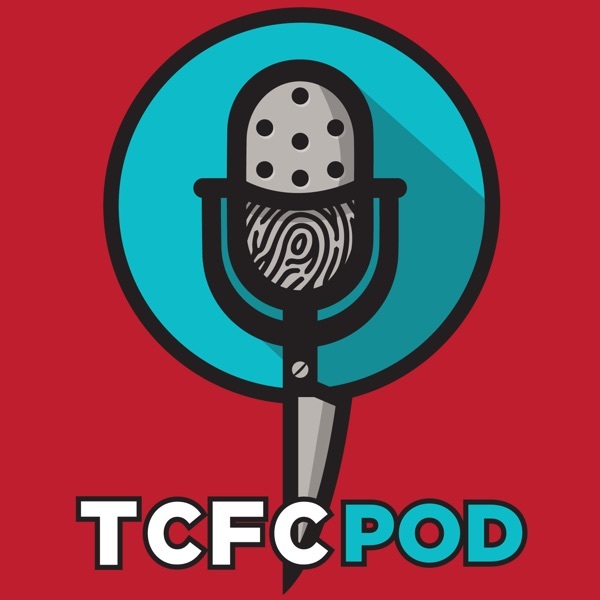 Discover True Crime Fan Club Podcast Crimes of Passion – UPDATE! Hey Everyone! 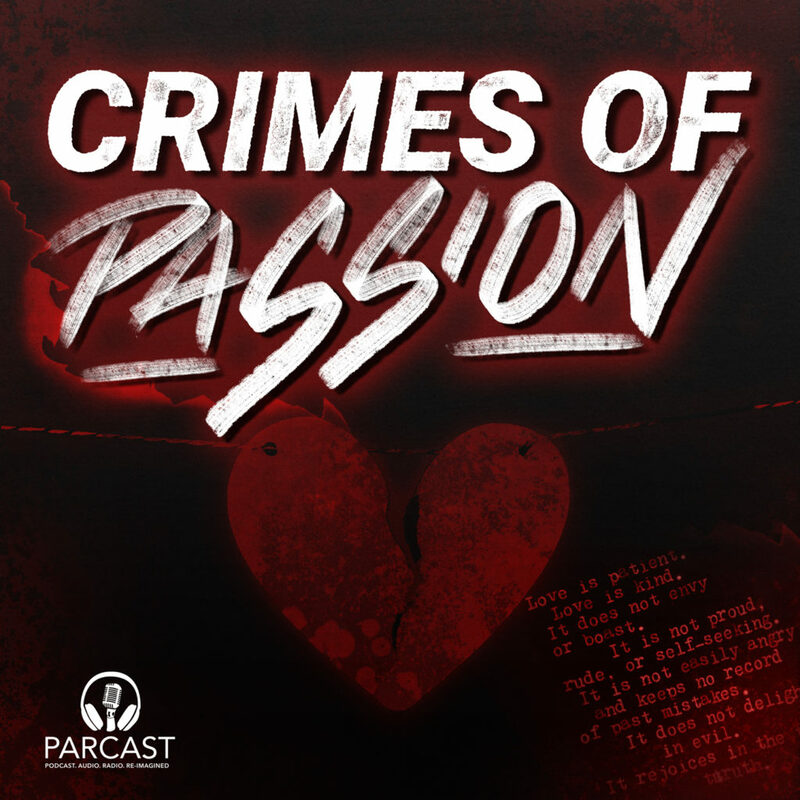 I am so excited to be the NEW host of the Parcast Network’s new show “Crimes of Passion”. The show released on 2/25/19 and, releases new episodes EVERY WEDNESDAY! I am thrilled for this opportunity & feel so encouraged by your support. Head over to Apple Podcasts, Stitcher, Google Play, or wherever you listen to podcasts to subscribe & positively review the show!